Marvel Entertainment announced the HAWKEYE TV series today, to be aired on Disney+, which is slated to launch this fall. As reported by Variety (https://variety.com/2019/tv/news/hawkeye-series-jeremy-renner-disney-plus-1203183398/), the series will be a limited-run adventure that focuses on Clint Barton passing the mantle of Hawkeye to Kate Bishop.MCU Hawkeye actor, Jeremy Renner, is reportedly attached to star, though both Disney and his rep have declined to confirm. 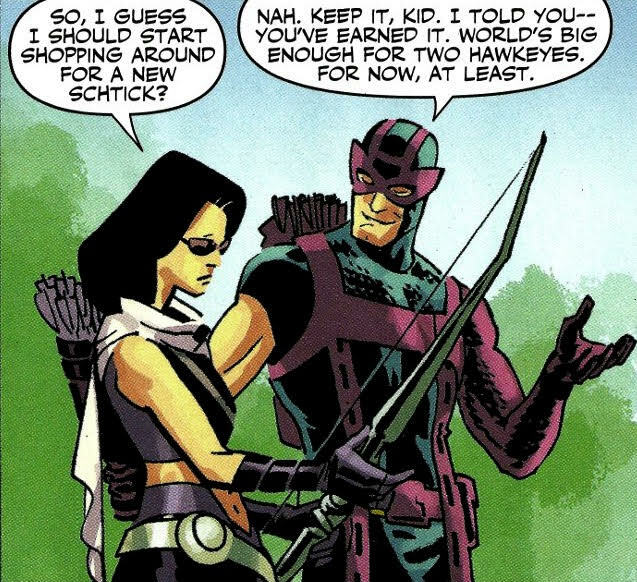 Kate Bishop debuted as Hawkeye in the comics in 2005. Initially taking up the name after Barton was killed, she retained it after he returned from the dead (because comic deaths are about as permanent as Dragon Ball deaths, which is to say, they're not). 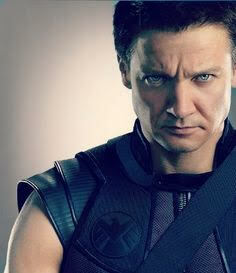 Barton tells Bishop to keep the Hawkeye name, and takes on his Ronin persona. I suspect the scene of Barton teaching a young woman how to shoot that we've seen in the trailers is a flashback to him training Bishop. Further, this may be a built-in connection to the series. Purely speculation, but it would make a lot of sense. We'll just have to wait and see!